A set of five volumes of short stories that will enlighten the imagination and the intrigue of the sea with many told and untold adventures involving the Alaskan seas and people. The stories are compilations taken from real events. 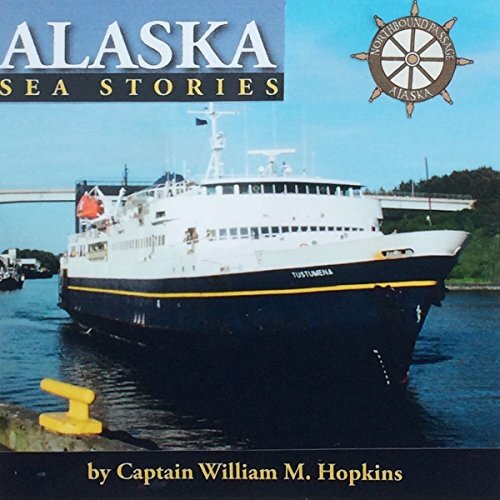 Captain Hopkins has captured the seafaring life in Alaska along with the people who live and work the magnificent Alaska coastline.